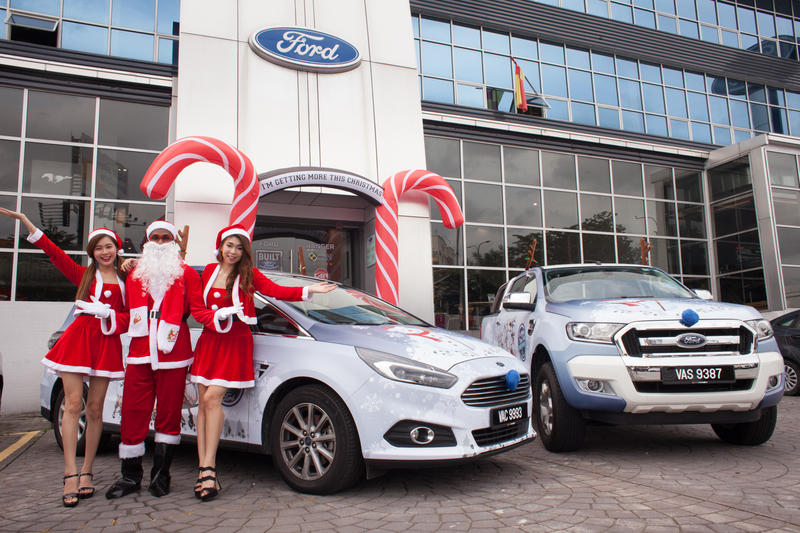 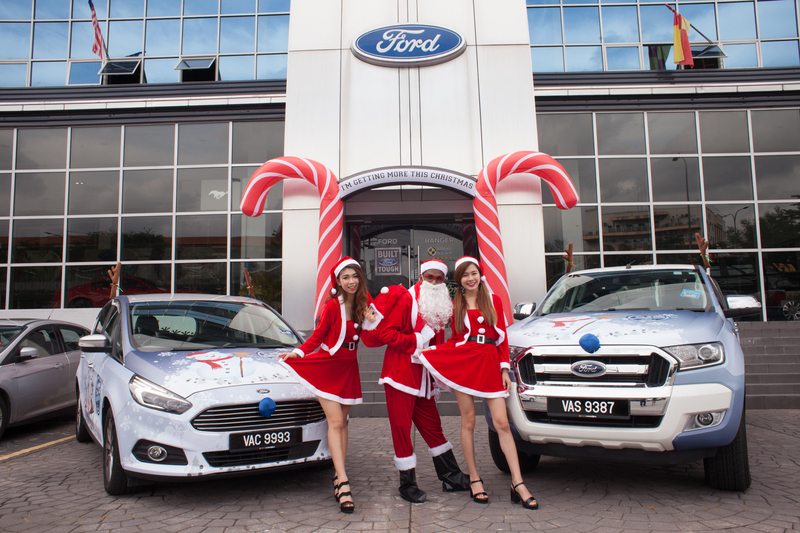 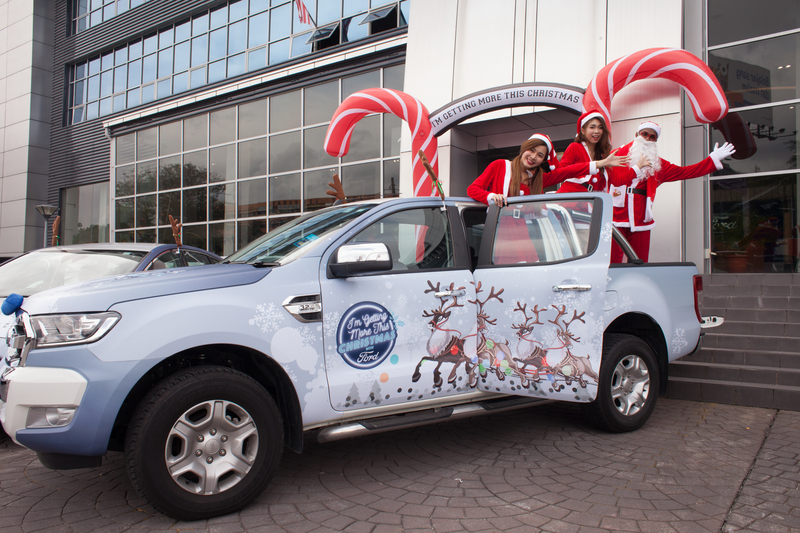 PETALING JAYA, 8 November 2017 - Sime Darby Auto Connexion (SDAC), the sole distributor of Ford in Malaysia is granting your wish to end the year with unbeatable deals and rewards while painting the town blue! 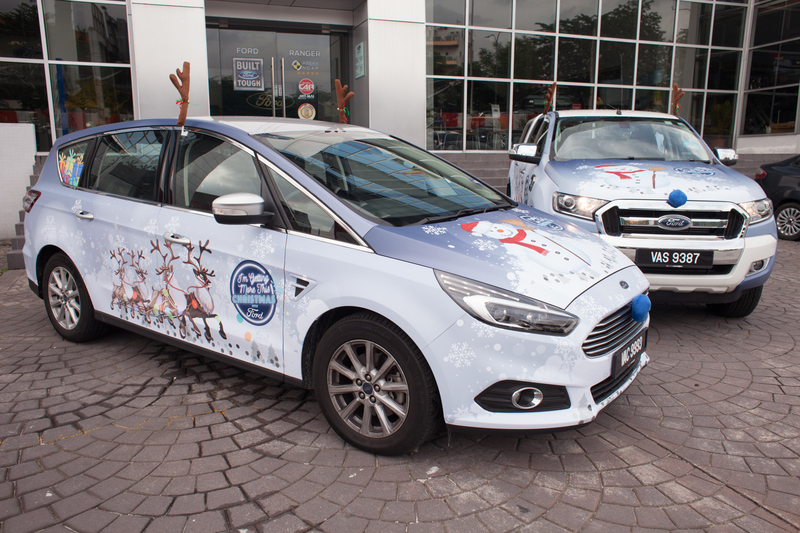 For more information, visit www.sdacford.com.my or head over to your nearest authorised Ford dealer. 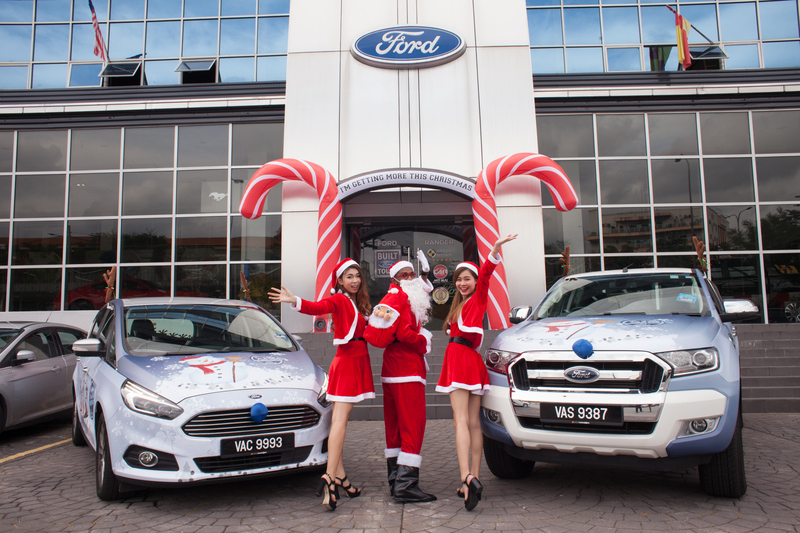 Issued on behalf of Sime Darby Auto Connexion (SDAC) by Pat-Lin Communications Sdn Bhd. 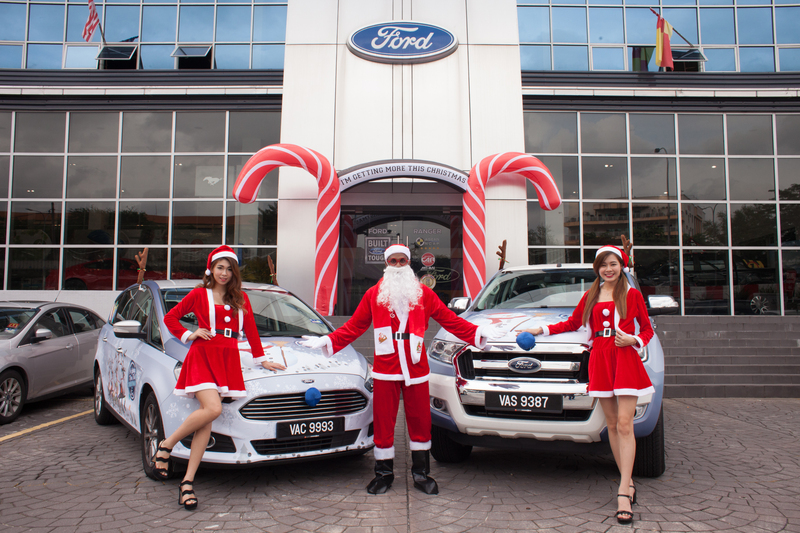 For further information, please contact Jana Ponnudurai at 03-7660 0400 ext 514 / 012 250 4103 / email jana@patlin.com.my, or Chan Wen Hui at 03-7660 0400 ext 519 / 012 476 1619 / email wenhui@patlin.com.my.